This guide helps you find Australian and overseas magazines for children. We hold magazines for children published across the 19th to 21st centuries. In Australia during the 19th century regular instalments of children's magazines were a means of overcoming rural isolation, communication with the imperial centre and a way to imaginatively escape to literary landscapes. A British magazine for young children is The children's friend which was first published in 1824, has a religious basis for most stories in addition to puzzles, songs, music, poetry and drawing lessons. 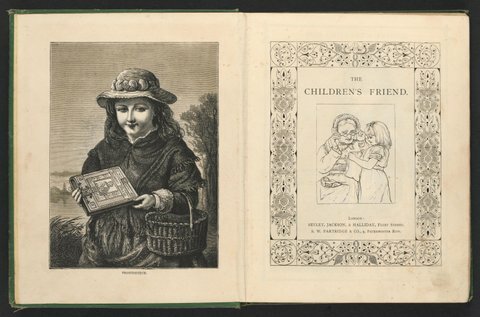 A British magazine published for older children from 1840 to 1892 was Peter Parley's annual. 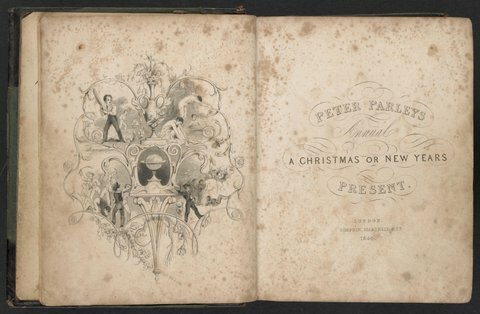 Each volume was issued at Christmas and began with a letter from 'Peter Parley' to his readers. Topics included history, adventure stories, poetry and moral tales about schoolboys which altogether aimed to entertain and educate readers. Magazines for girls and boys were often published separately but shared stories of other lands and adventures. 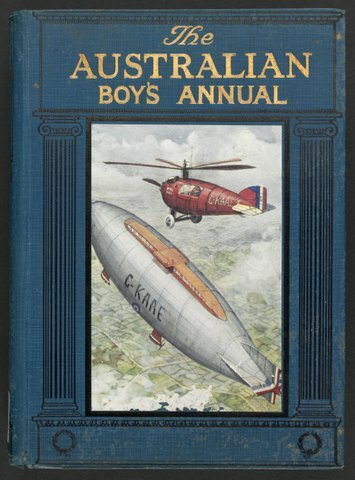 It is interesting to compare content between the 1927 issue of The Australian girl's annual, which contains stories of romance and adventure, while The Australian boy's annual has a greater emphasis on technology and adventure. To find additional children's magazines search the Library catalogue. Advanced search. In the first box enter the word 'periodicals', then in the box marked Material type use the drop-down menu and select Journals and then click Search. Your results list will be very large, so to refine your search scroll down the left hand column to SLV collection and select Children's collection. You can then sort this list by date in the Sorted by drop-down menu in the middle of the results screen. Many runs of children's magazines will be in our Rare Children's Collection. To request rare items go to an Inquiry desk or phone 8664 7002 to order an item to be delivered to the Heritage Collections Reading Room at the next available delivery time. If the children's magazine is not rare, click on Request and follow the prompts. 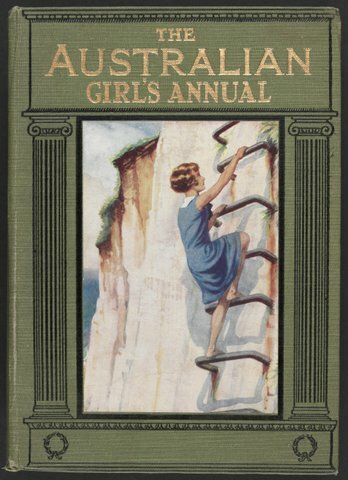 Link to our online exhibition of magazines for girls, Domesticity to Danger: Themes in Girls' Annuals 1880-1960.